Tours and guided experiences are the only ways to access the historic tenement buildings. All tours and experiences are guided and led by a Museum educator. Tours and guided experiences often sell out. Purchase tickets in advance to reserve a specific tour, day, and time. Infants, babies, and children under age 6 are not permitted on many of our guided tours and experiences. See recommendations for families. We offer tour recommendations, assistive materials, and free curated experiences for visitors with disabilities. See accessibility options. Every day the history of immigration comes alive at the Tenement Museum. On guided apartment tours, neighborhood walking tours, and experiences, visitors discover real-life stories of immigrants, migrants, and refugees who called New York City’s Lower East Side home. Visitors share in their stories and step back in time to understand how their hopes and dreams, challenges and triumphs helped to define the American identity, and discover connections to America’s ongoing immigration story today. 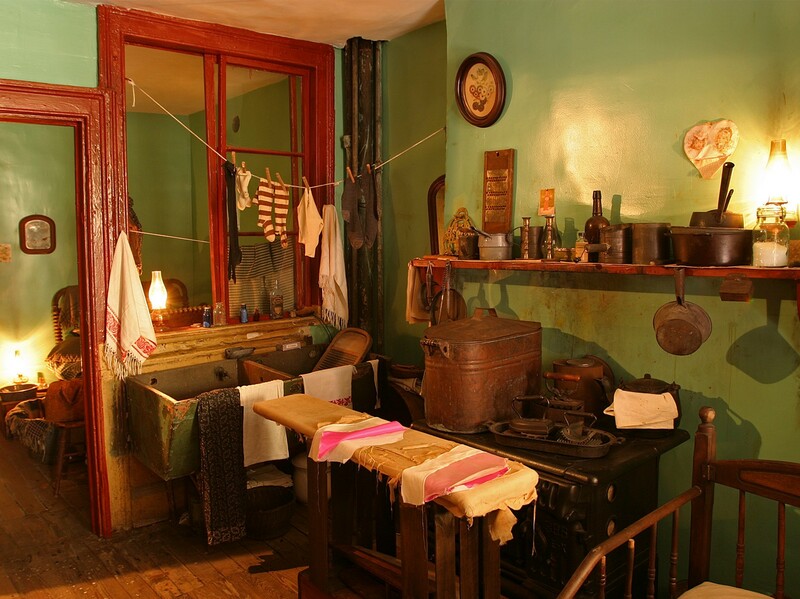 The Tenement Museum offers timed tours and experiences throughout the day, each focused on a different era, location, and topic. 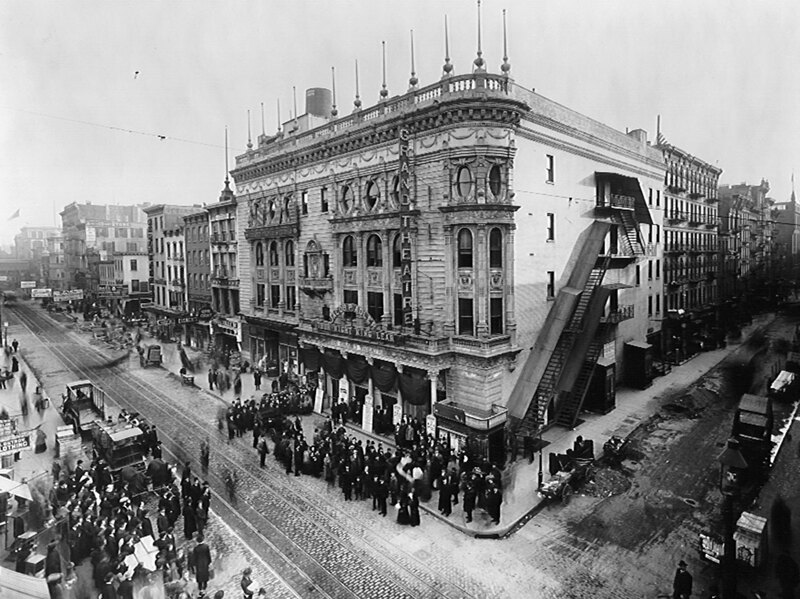 Apartment Tours, exploring recreated spaces inside our historic tenement building; Neighborhood Walking Tours, exploring the Lower East Side; and Experiences, such as costumed interpreter tours and other Events. Tours and guided experiences regularly sell out; we highly recommend purchasing tickets in advance. Please note our daily tour schedules are posted online 6 weeks in advance. Select a date, time, and the number of tickets required. Choose from the available tours and guided experiences. Purchase tickets online or call 1-877-975-3786, Monday–Saturday, 9:00 am–5:00 pm ET. Explore historically restored tenement buildings and discover how immigrants lived on New York’s Lower East Side in the 19th and 20th centuries. 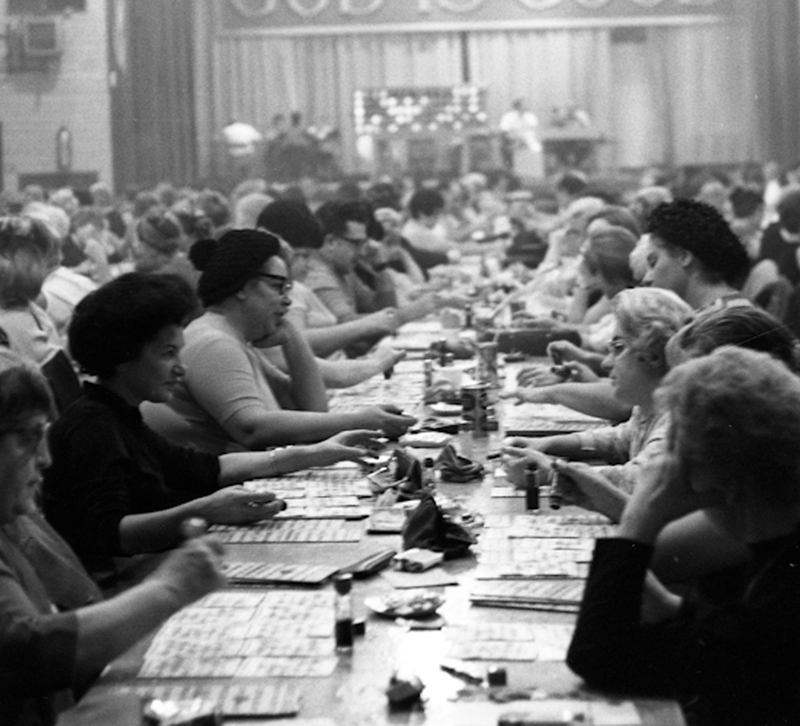 Discover often-forgotten places, unexplored spaces, and untold stories in a curated exploration of New York’s Lower East Side, a neighborhood that defined the immigrant experience. Visitors can explore the themes of migration and immigration through programs, events, and experiences covering such topics as food history, music, health, and politics, that are not included on our daily schedule of tours. All tours begin and end at the Museum Visitor Center and Museum Shop located at 103 Orchard Street. Please plan to arrive at least 10 minutes before your scheduled tour start time. The Museum Shop offers an excellent selection of books and gifts about New York, immigration, and tenements. It is also where the Museum hosts special events, such as our Late Night Thursday experiences and Tenement Talks. The Visitor Center and Museum Shop are open every day except Thanksgiving, Christmas, and New Year’s Days. See below for our hours of operation. *Additional discounts my apply to your visit. Please see details below. *The Museum offers discounts for teachers, military, neighborhood residents (10002 zip code), visitors with disabilities, members of AAM, MANY, and National Trust. For more information please contact our call center at 1-877-975-3786. Located on the corner of Delancey Street. All tours start and end here.